Bag Packing in Dunnes Stores in the Pavillion’s Shopping Centre took place on Friday, 9 November and Saturday, 10 November 2018 organised by the Parent’s Association. Students from Transition Year and the Student’s Council all helped out on the day and we are delighted to announce that almost €2,300 was collected. Thanks to all the students and parents who made this such a successful event! 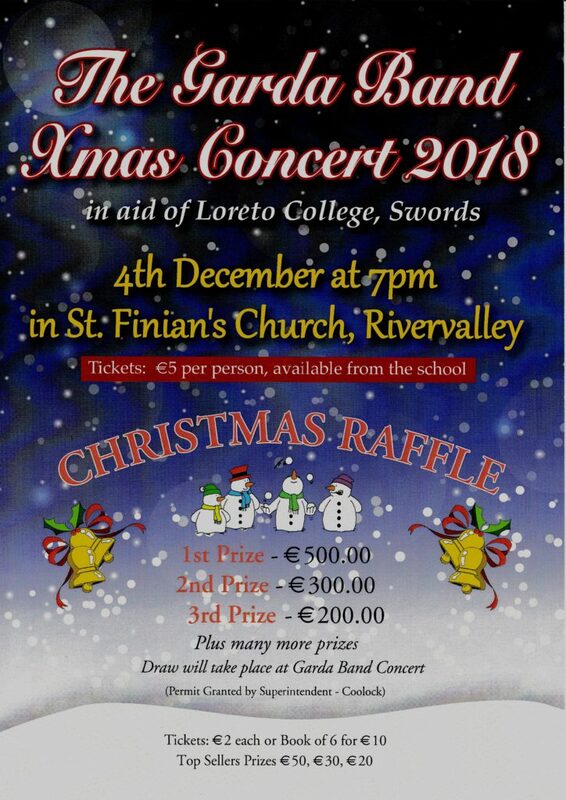 Other upcoming events are The Garda Band Xmas Concert 2018 which takes place on 4 December 2018 at 7 p.m. in St. Finian’s Church Rivervalley – tickets cost €5 and are available from the school. We encourage you all to attend and we thank the member of the parent’s association for all their hard work. The parent’s association is the structure through which parents in our school can work together for the best possible education for their children. The parent’s association works with the principal, staff and the board of management to build effective partnership between home and school. Can you give one hour a month to join our Parent’s Association? 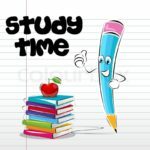 We meet the first Monday of every month except January where we discuss what is happening in the school and how we can help with events in the school. 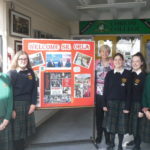 The Loreto College Swords Parents’ Association operates within the guidelines of The Loreto College Swords Parents’ Association Constitution. (Copy available on request). The goal of the Parents’ Association is to enhance the quality of the educational experience for all those associated with Loreto College. Support and initiate activities which advance the aims and objectives of Loreto College without interference in the process of governance, management or internal day- to -day running of the school. 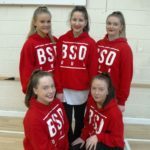 Organise and support social and educational activities which are designed to develop and enhance relationships in the school community. Membership of the Association is confined to parents and guardians of present pupils of the College, with the aim of having a representative from each of the years. The Association meets in the school on the first Monday of every month. The meeting is structured and formal in that it follows an agreed Agenda, while at the same time having a relaxed atmosphere were everyone’s views and opinions are sought and welcomed. The Principal or Deputy Principal attends each meeting, providing updates on and seeking the views and opinions of the Association on matters of relevance. The Association and Board of Management meet annually and a member of the Board attends the Associations meeting once a quarter. Support of fund raising events. If you wish to contact the Parents’ Association please leave a message with the College Secretary.